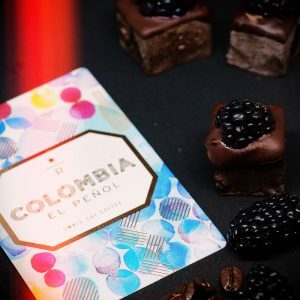 Colombia el peñol paired with hot fudge marshmallows, dipped in dark chocolate infused with blackberries and red wine and topped with a fresh blackberry. 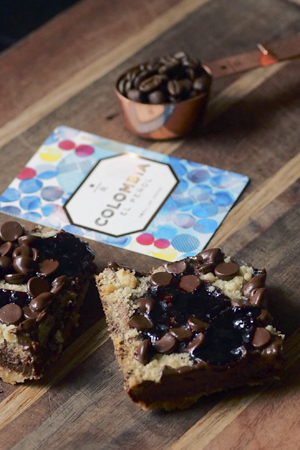 Served at our February 2017 district meeting kicking off the conversations of barista championships and coffee engagement. 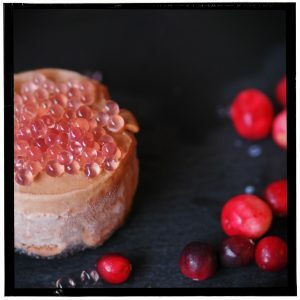 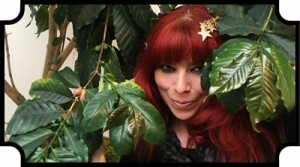 Colombia El Peñol paired with frozen chocolate mousse and cranberry caviar….